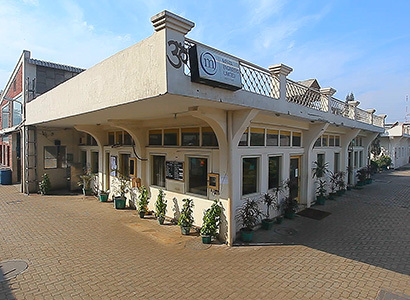 Mehta Automotive boasts of modern tool room with all tool making facilities. With strong and experienced technical team, we not only make tools for our in-house requirements but also for other companies including our customers. Tool Room machines includes, CNC Milling, VMCs, CNC Wire-cut, Millings, Lathes, Shapers, Broaching, Cylindrical Grinders, Surface Grinders, Plano Millers, Bandsaw machines, Radial Drilling Machines and other tool making machines. 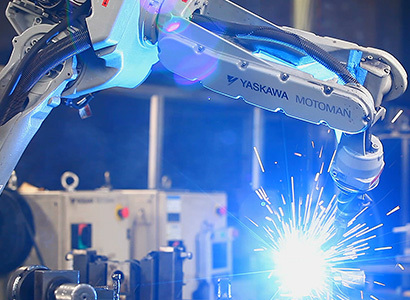 We keep on modernizing the tool room to meet the ever growing demands of Automotive industry. 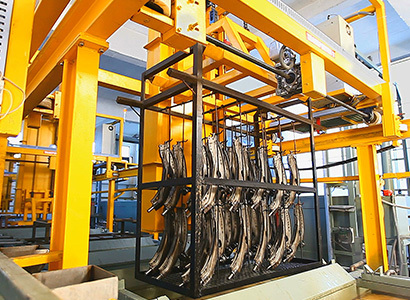 Apart from world class infrastructure, we have quality suppliers for services like Steel forgings, Tube cutting, Powder Coating, Heat treatment. 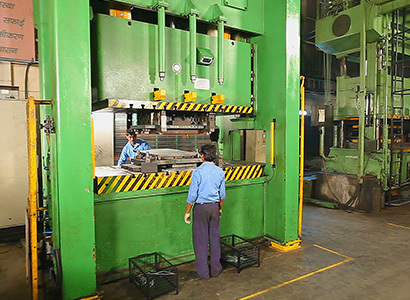 All our suppliers are ISO 9001 or IATF 16949 certified.